By design, Marketing Automation tools stop short when it comes to Marketing Analytics. 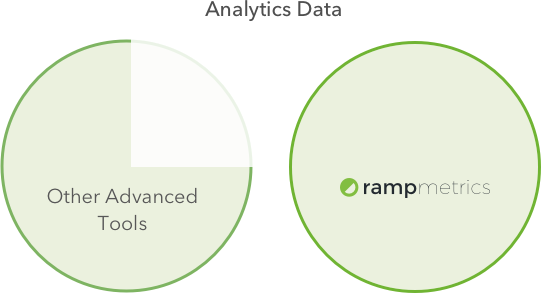 rampmetrics is 100% focused on providing a complete Marketing Analytics solution that integrates seamlessly Marketing Automation tools. Business Intelligence tools will not fix your marketing analytics problem but they will reveal the problems with your data. 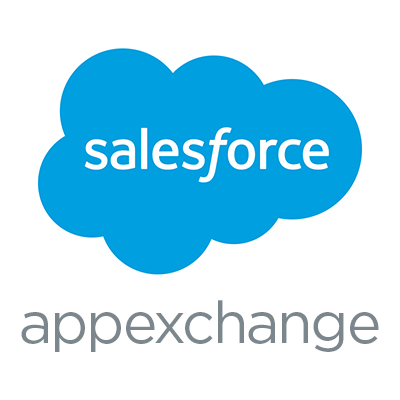 Salesforce Bolt-Ons perform attribution on one-dimensional data that already exists in SFDC. 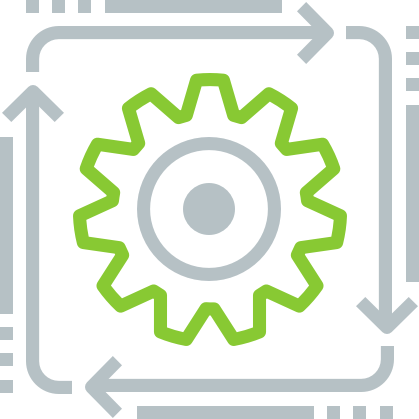 rampmetrics creates a multidimensional data structure fully automating the end-to-end process. 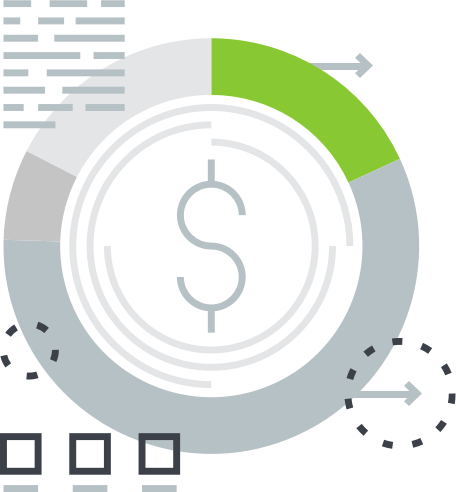 Advanced Tools leave gaps in achieving a complete marketing Analytics solution. rampmetrics is a new kind of marketing analytics solution, designed in the trenches based on real world learnings by helping companies for 7+ years with Marketing Analytics.